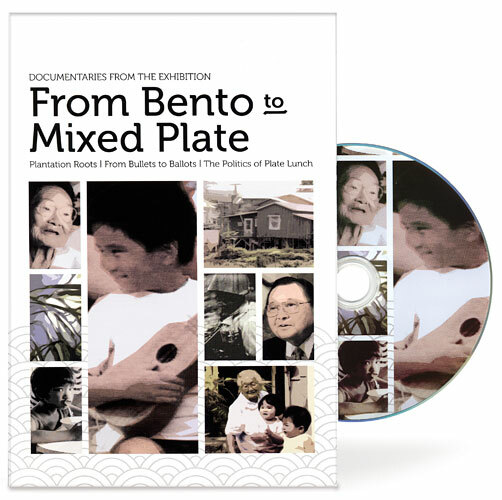 The Frank H. Watase Media Arts Center creates documentaries and historic video presentations, conducts video life histories, and records programs and events that support the Japanese American National Museum’s mission and work. Toyo Miyatake was a Japanese American photographer most widely known for smuggling camera parts into the Manzanar concentration camp during World War II and documenting the lives of those imprisoned. But prior to the war, he was one of several Japanese American photographers taking part in an adventurous avant-garde photography movement in Los Angeles. 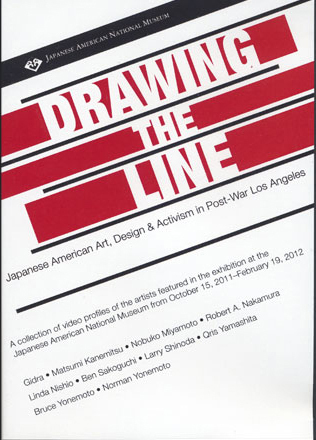 This video, produced as part of the exhibition "Making Waves: Japanese American Photography, 1920-1940," offers a glimpse into Miyatake's work before, during, and after World War II. The exhibition is on view through June 26, 2016. The Frank H. Watase Media Arts Center is committed to promoting thoughtful exploration, understanding and appreciation of America’s pluralistic society through an innovative program of media documentation and preservation, production and presentation. By integrating theory and technology with community service and collaborating with peoples and institutions in diverse communities and regions, the Media Arts Center works to advance JANM’s role as a leading international institution. 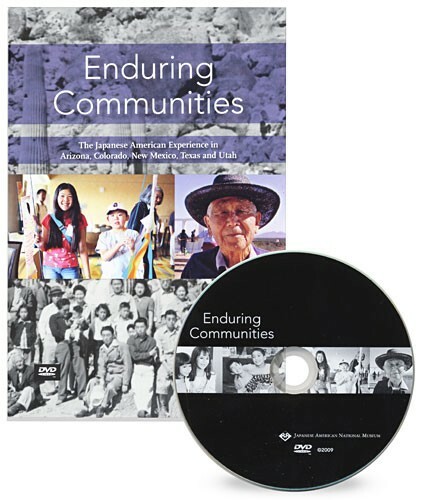 A series of documentaries that highlight the Japanese American experience in Arizona, Colorado, New Mexico, Texas and Utah. 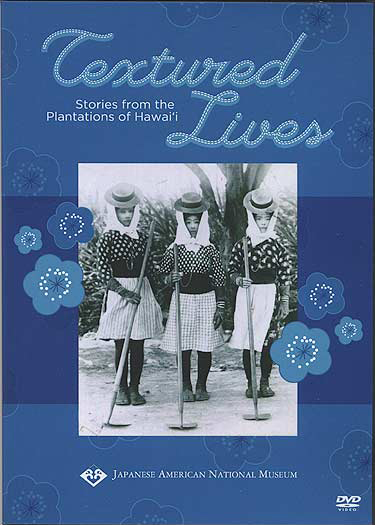 A trilogy of documentaries about the Japanese American experience in Hawai'i. 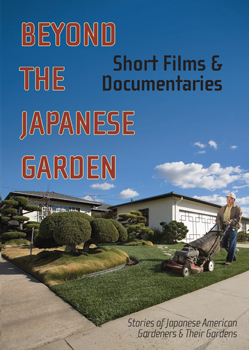 Stories of Japanese American gardeners and their gardens.